In order to prevent and respond to these incidents, Western Oregon University in Monmouth has in recent years expanded its programs, educational materials, off-campus referrals and more to help its 6,100 students. "Western is far and away light years ahead of other universities," said Rebecca Chiles, who has worked in the field for nearly 20 years and is now director of campus safety at Western. Read more about the Healthy Masculinity Campus Athletics Project. 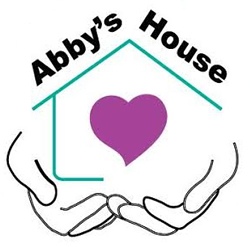 Learn more about Abby’s house.